The 2013 Tales of the Cocktail Spirited Awards were in a New York state of mind, but it was Drink from Boston that took home the top prize, World’s Best Cocktail Bar. 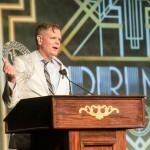 The 7th annual Spirited Awards honored eighteen of the world’s top bartenders, brand ambassadors, bars, spirits, authors and more. The ceremony took place at the Hyatt Regency in New Orleans. 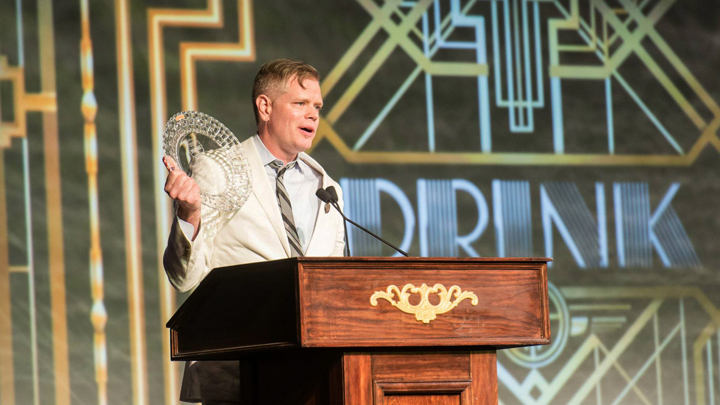 The event’s Great Gatsby theme inspired most of the 1,000 guests to go all out with their evening wear — no matter where you turned during the reception, the guys and dolls looked fantastic. 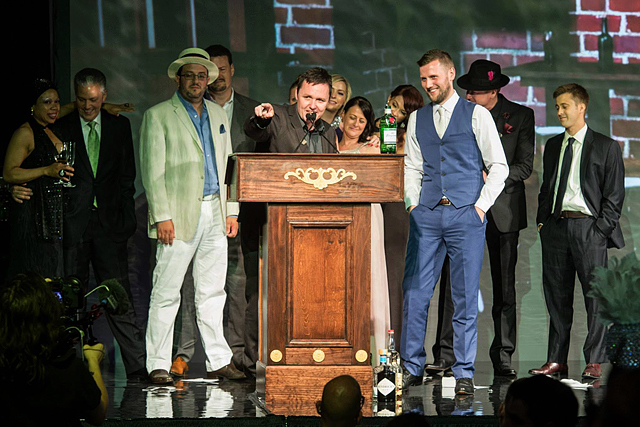 The Dead Rabbit founder and general manager, Sean Muldoon, accepts the award for World’s Best New Cocktail Bar as head bartender Jack McCarry (blue vest) looks on. 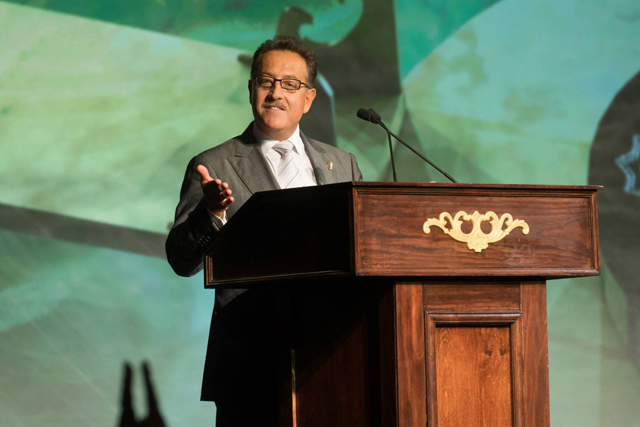 As a member of the USA Judging Committee, my perspective on the Spirited Awards was certainly different than previous years. But I was just as eager as everyone else to find out who would win, since that list was a well-guarded secret. By the end of the night, two New York bars had evenly split six of the top awards: The Dead Rabbit and Clover Club. The Dead Rabbit won World’s Best Cocktail Menu and World’s Best New Cocktail Bar, catapulting the six-month-old bar to the global cocktail stage. 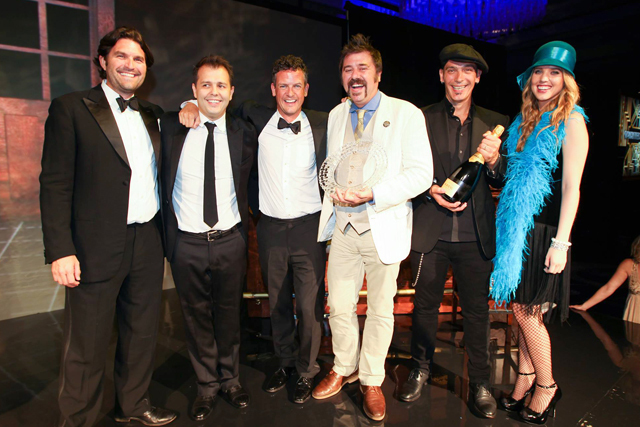 The International Bartender of the Year award went to The Dead Rabbit’s head bartender, Jack McGarry. At just 24, McGarry is the youngest recipient of the award, and the first U.S.-based bartender to win it since Audrey Saunders. 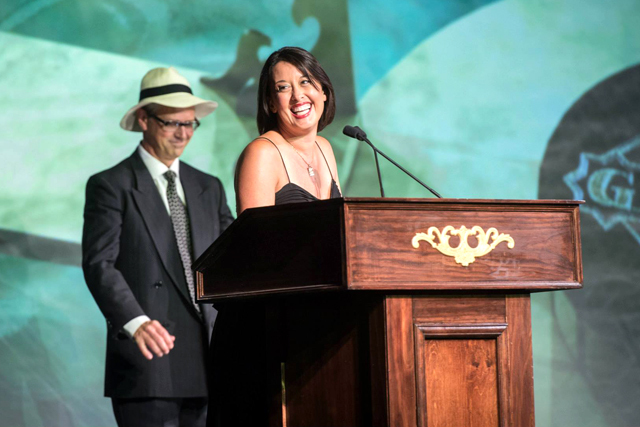 Clover Club beverage director and co-owner Julie Reiner was named Best Bar Mentor, and Clover Club took home the awards for Best American Cocktail Bar and Best High Volume Cocktail Bar. Los Angeles bars were shut out of winning any of this year’s awards, but LA bartenders were still a presence throughout the night. Zahra Bates (Cole’s Red Car Bar) and Nathan Burdette (The Bazaar) were recognized as first-year CAPs (Cocktail Apprentice Program), and Bates was also announced as one of Beverage Media Group’s 2013 10 Mixologists to Watch. Hosts Simon Ford and Tom Caltabiano did their best to keep the show moving, and they definitely improved on last year’s marathon. Some familiar LA faces popped up in videos that played during the awards, like this “public service announcement,” Hidden Dangers of the Bar! 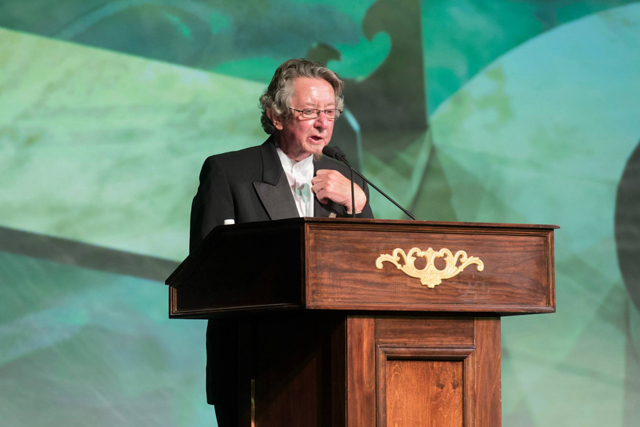 gaz regan was the epitome of class, from his heartfelt tribute to Olmeca Altos co-founder Henry Besant, to his acceptance of the Spirited Award for Best Cocktail Writing – Author. In a surprising move, he called fellow nominee Ian Cameron to the stage, and insisted that the diffordsguide editor take the trophy home instead. regan also bartends at The Dead Rabbit, as if the cocktail cognoscenti need another reason to make a pilgrimage to the Financial District. Photos by Filip Wolak Photography, courtesy of Hanna Lee Communications. Following is the complete list of 2013 Spirited Awards finalists, with winners listed in bold.